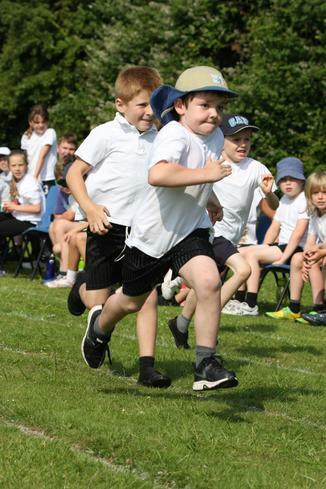 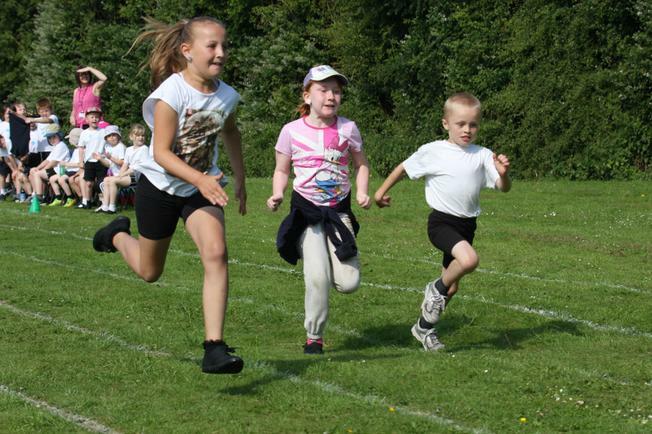 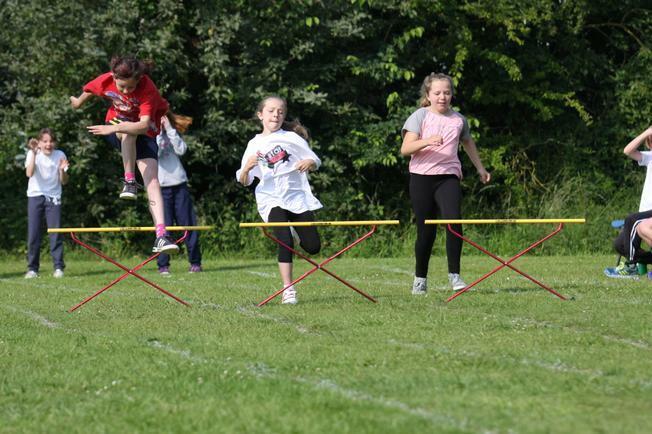 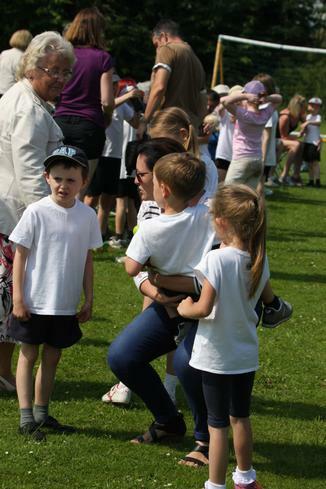 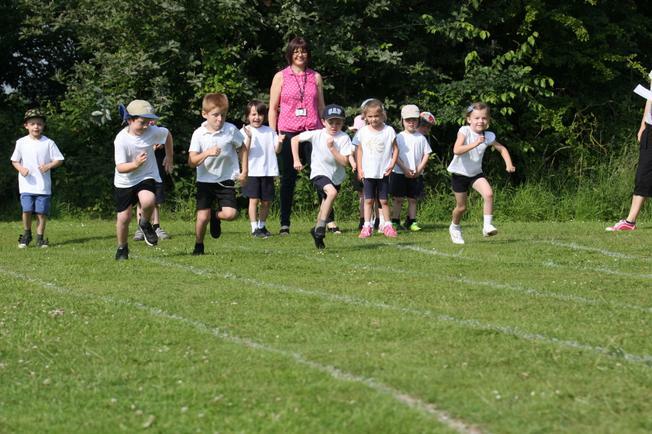 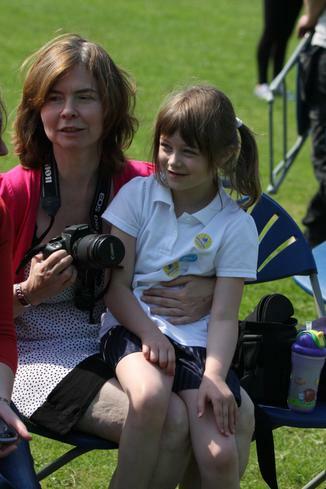 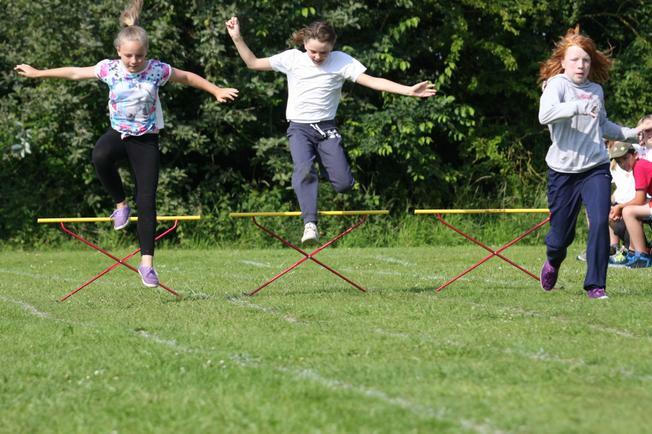 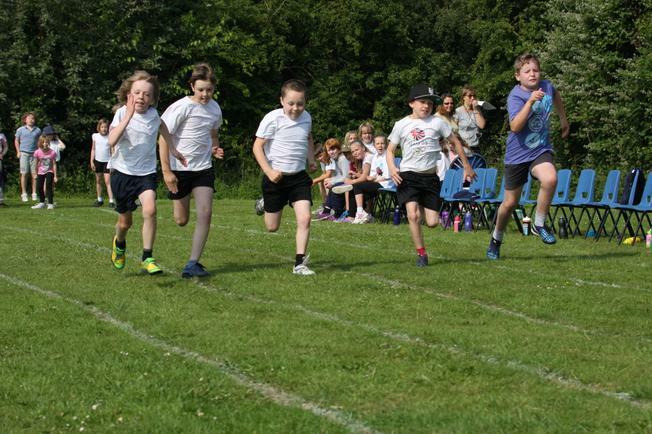 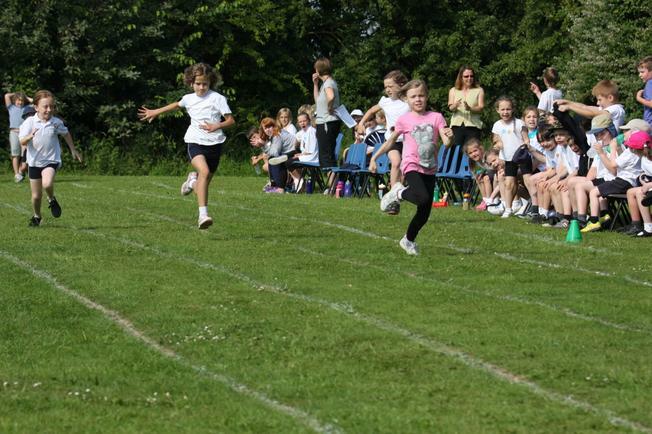 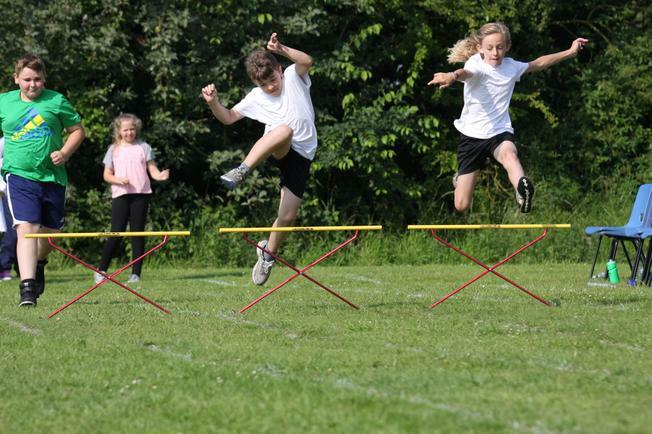 The children at Sharnford had a hot, sweaty but successful sports day on Wednesday. 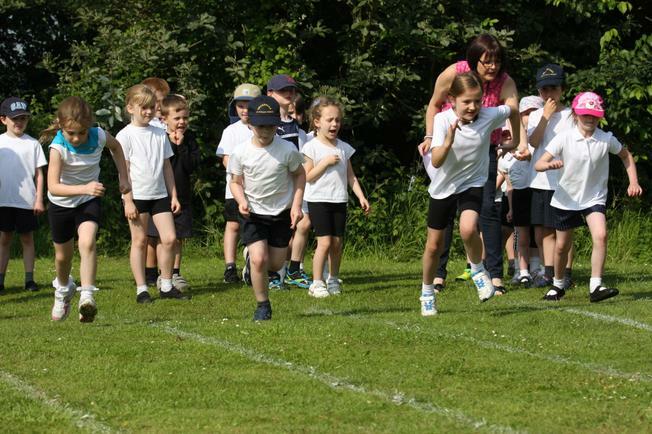 It was great to see them cheering each other on and trying their best in every event. 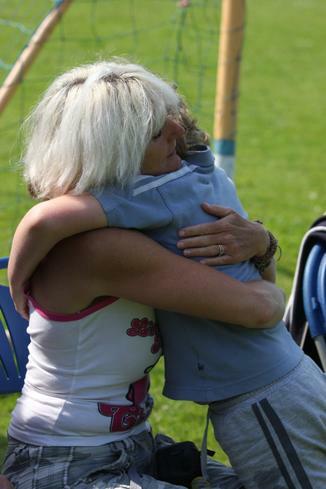 But the reception children won the day by being the cutest!! 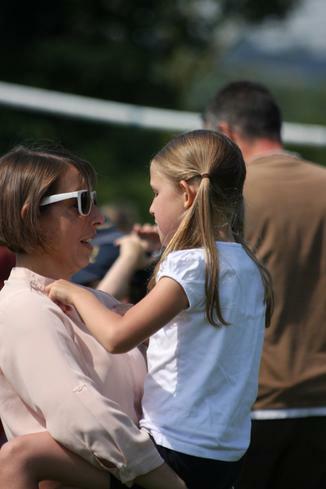 Thanks to all parents, carers, grandparents, siblings etc for coming along to support us all!